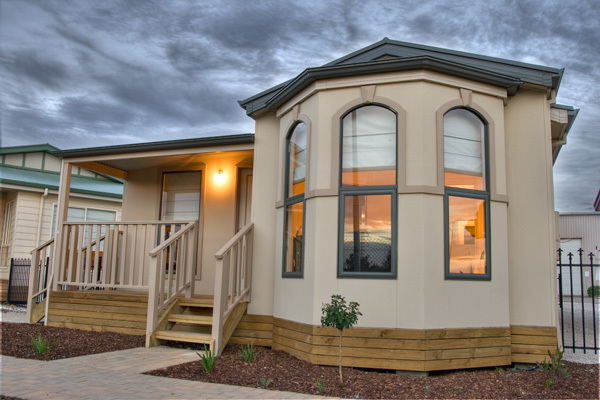 As South Australia's leading manufacturer of steel framed prefab transportable homes and cabins, Allsteel Transportable Homes is at the forefront of quality finishes and modern design. 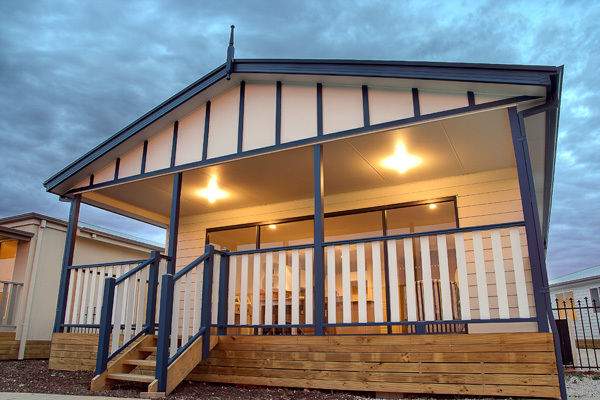 Allsteel Transportable Homes has a wide range of floor plans for customers to consider but the company won’t restrict customers when it comes to designing the prefab home that suits particular needs. 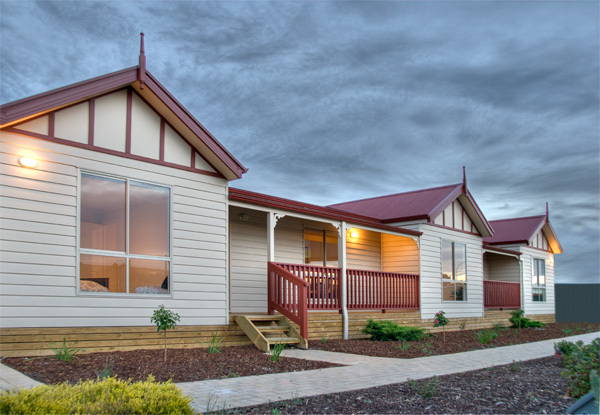 Allsteel Transportable Homes is proud of using of innovative building technologies and products with the highest standards in modular design. 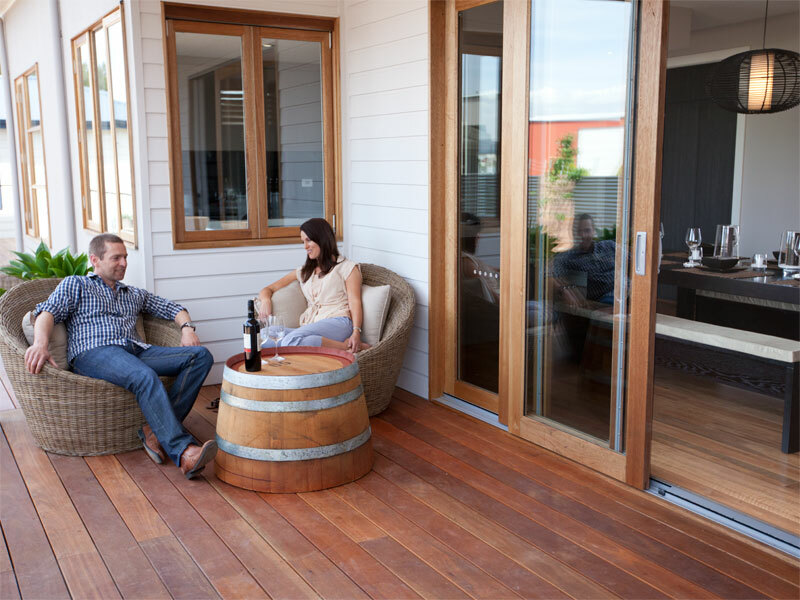 The exclusive use of Supaloc's Flooring and Steel Framing System affords greater design and manufacture flexibility whilst prefab building a stylish, strong and safe home. Before a customer begins the building process, it is important to determine the budget constraints. Before purchasing a block of land, a client must be sure to seek advice from a bank to ensure he or she can obtain the required finance for building a prefab home on your site. There is no point owning the expensive building site if customers cannot afford to build a home they want on it. Seek a reliable guideline of how much money you can borrow to know your building price range once you start the home building process. This will help you to determine the area of the homes you can look at, as well as the details and specifications you can afford. As the prefab home is built in a factory and transported to your site, the bank loans work the same, but they are structured a little differently. Bank can pay in 'claims' or stages as the build progresses. But financing of transportable homes has difference, is that there are no stage progress payments, and the bank pays in full once the transportable home has been completed in factory and delivered on your block. Some financial institutions do not provide transportable homes financing. But most major banks can help you with finance for transportable homes. 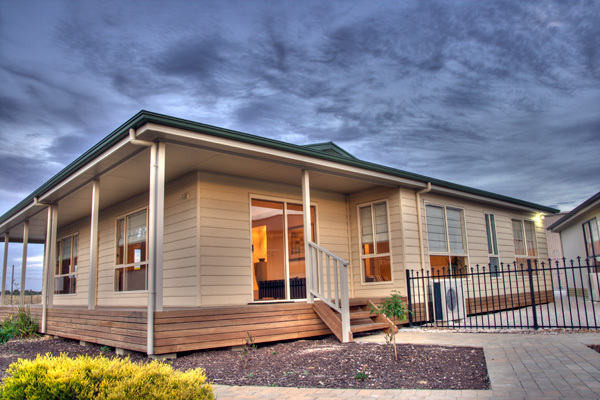 Contact Allsteel Transportable Homes for assistance if you have issues with your bank. At Allsteel they have brokers who can help you organise the finance with lending institution.